Filing an amended income tax return increases the likelihood of a tax file being selected for an audit. An amended return is an income tax return form that changes something from an original form filed. Most people file these types of returns because they made mistakes on the original income tax return and either owe money or are owed money by the tax agency. Some may also file an amended return to change their status from married filling separately to married filing jointly. Each country has specific laws on how people can file an amended return. In the US, taxpayers are given three years to change their returns and file a form 1040X in order to do so. Individual state tax boards in the US can have varying rules on how long returns can be changed and how to process these. In other countries, numerous and variable rules apply for changing a previous return, and those interested in filing an amended return should check with their country tax board for rules on how to proceed. Some rules in the US can affect people greatly if they file an amended return because they notice they owe money. The Internal Revenue Service (IRS) can charge late fees and penalties for tax payments that are long overdue. On the other hand, they don’t pay interest if they actually owe the taxpayer money from a few years’ back. There are some cautions about filing these returns even if it means a taxpayer will get some money back. It tends to open up a person’s tax file to greater scrutiny. 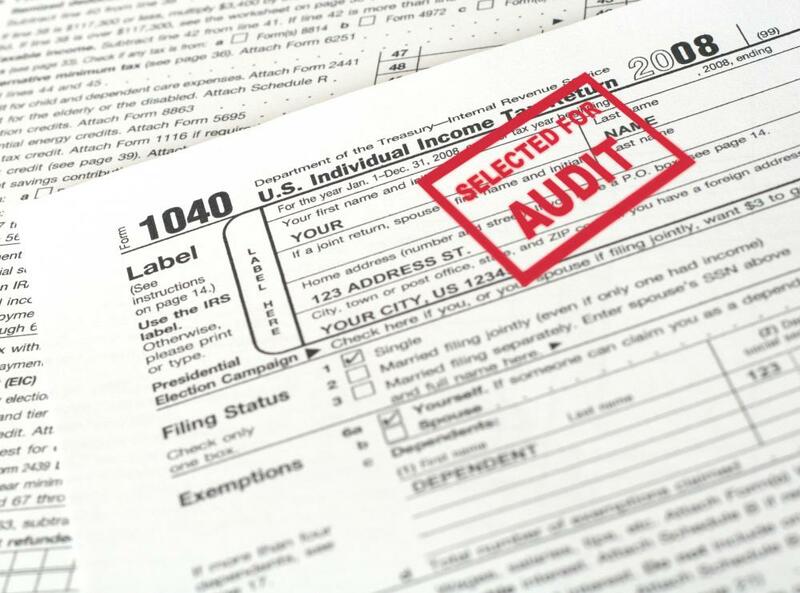 This might increase chances of audits later, since more people must evaluate the return. A few accountants say that a small amount of money back might not be worth the potential hassle of a tax audit and that people shouldn’t amend their returns to get money back unless the amount is significant. On the other hand, if a mistake has been made and a taxpayer actually owes money, they should pay it back. An audit at a later date where the discovery of money owed is made by a tax agency could be very costly. In contrast, many believe that tax returns should always be as accurate as possible. If a person has made a mistake on a tax return, he or she should always file an amended return, and this may be more honest regardless of who benefits (government or taxpayer) from the new return. However, most do not need to file an amended return if the difference in payment works out to less than a dollar, and sometimes when agencies like the IRS figure taxes, they will even correct small math mistakes that might result in minute changes to returns or payments owed. What is a Consolidated Tax Return? 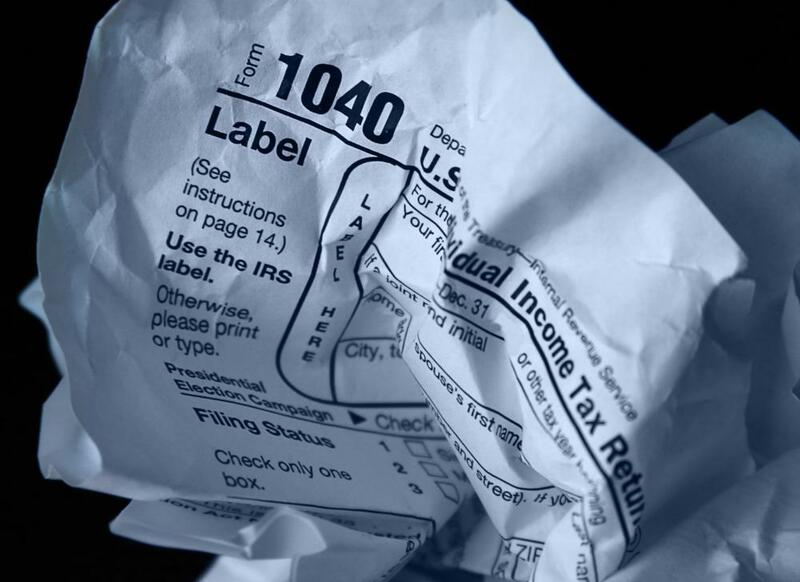 What can I do if I Inadvertently Made a Tax Mistake When I Filed? The article mentions that each country varies on rules for amended returns, so this would depend on where you are coming from. I don't believe that you can e-file an amended return in the U.S. though; I am fairly certain you need to use a paper form if you need to file one. I haven't had to fill one of these out yet, but I am always worried about having to do so. I do my taxes myself, and since I am not a professional tax preparer, sometimes I worry that I'm going to make a mistake when filing my taxes. Does anyone know how or where you would even submit an amended tax return if you needed to? Do you have to mail it in, or can you file online?